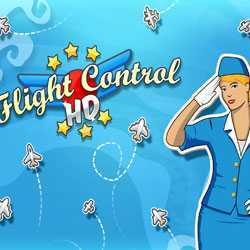 Flight Control HD is an Action, Arcade and Casual game for PC published by Firemint in 2010. Play as an aircraft controller in the areas. When you enter the first level, A unique area will be under your control. So, The player has to control the flights in this area as well.